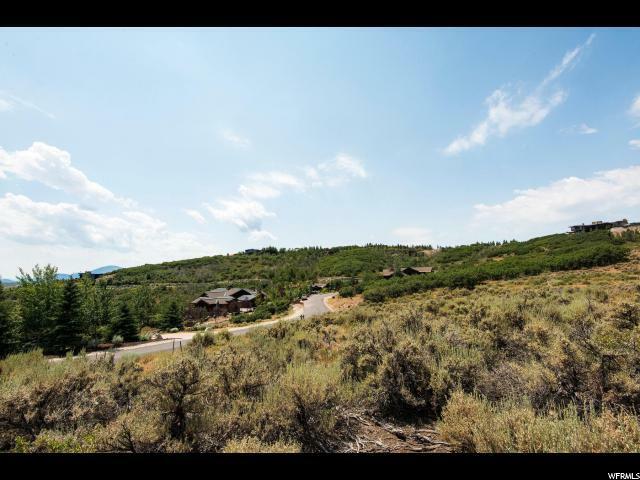 Great Promontory lot with stunning views! Build your dream home, up to 8000 square feet, on this lot with panoramic views of the mountains! Located in the highly desirable Deer Crossing subdivision of Promontory, it has easy access to all of Promontory's mentions. Promontory facilities are available with the purchase of a separate golf membership.